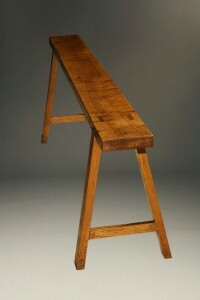 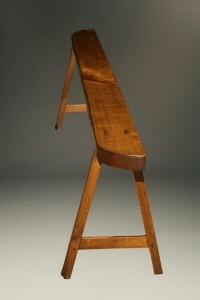 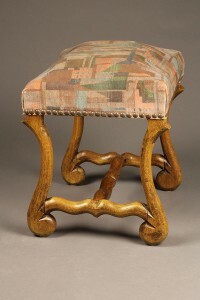 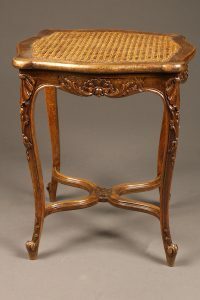 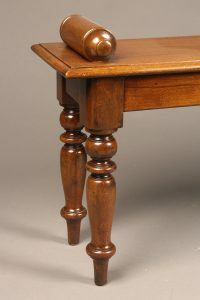 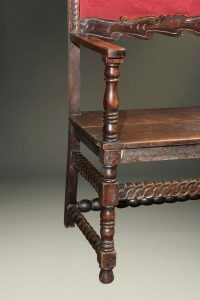 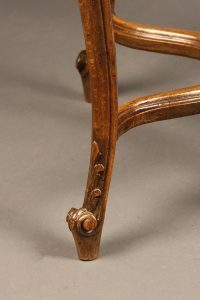 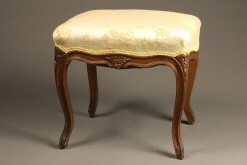 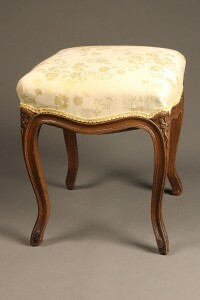 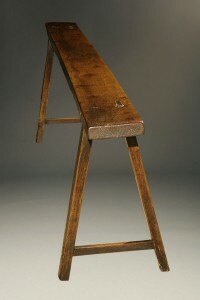 19th century French Louis XV style caned oak stool. 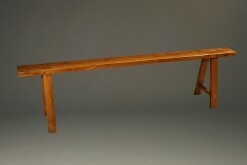 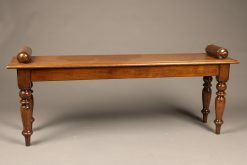 Late 19th century Italian entry hall bench with arms. 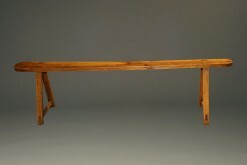 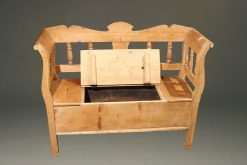 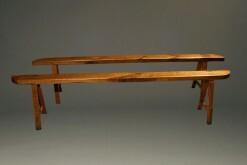 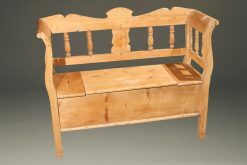 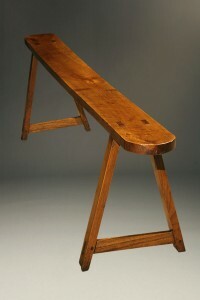 Swedish pine bench with arms and storage. 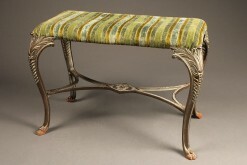 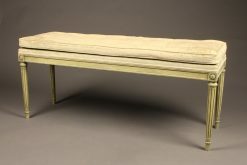 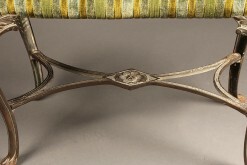 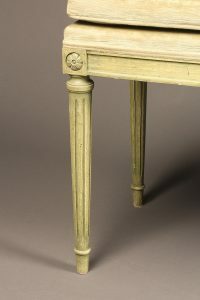 Louis XVI style polychromed bench with pad. 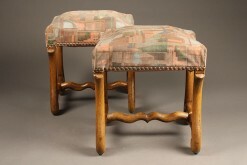 Pair of antique French stools. 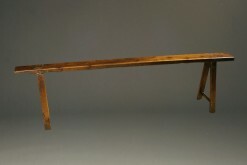 Mid 19th century French farmhouse bench. 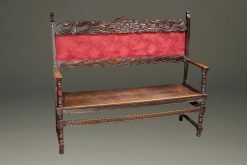 Pair of mid 19th century farmhouse benches.